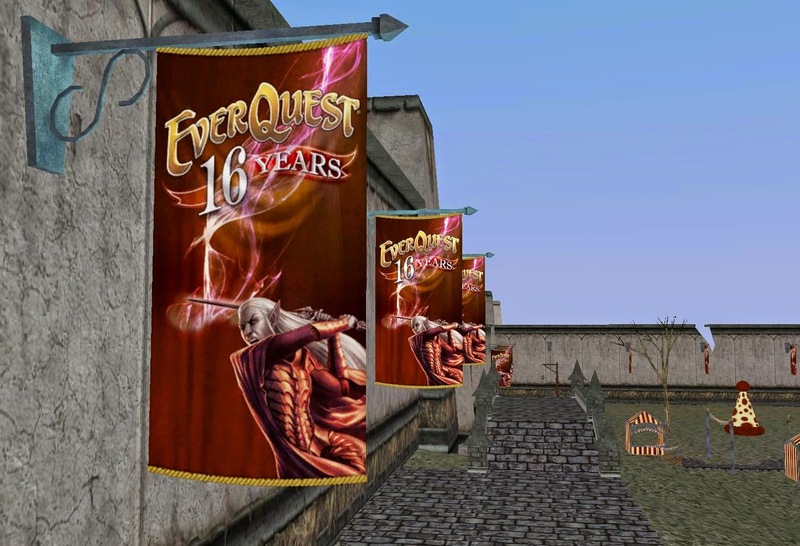 ECTmmo.com- MMO Blog: The Adventures of Kaozz...: EverQuest: SIXTEEN YEARS! 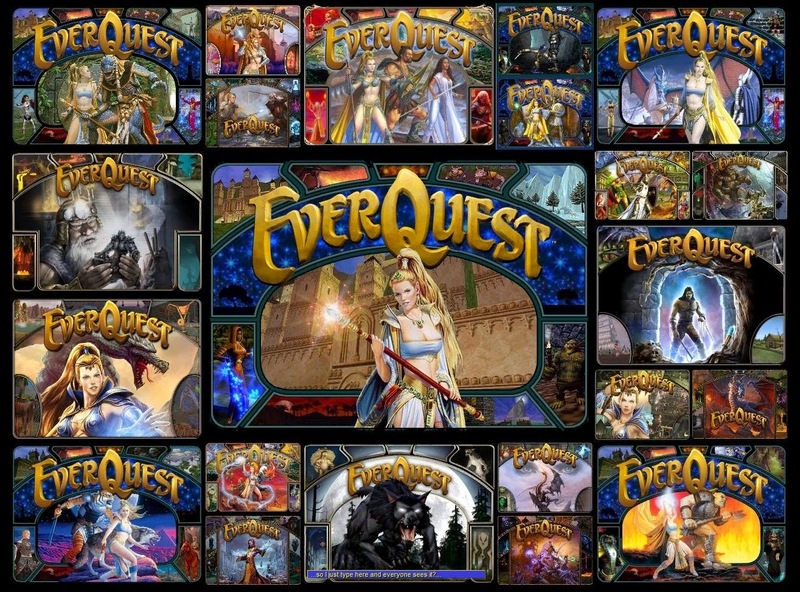 Happy Birthday EverQuest! Sixteen years... Simply mind blowing. A wonderful game that broke much ground for us so many years ago. Still going, still producing expansions each year, a growing world even sixteen years later. 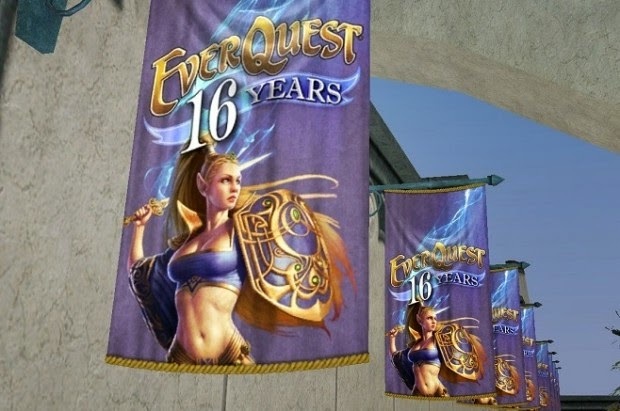 EverQuest may be aging but it is still a truly unique experience. 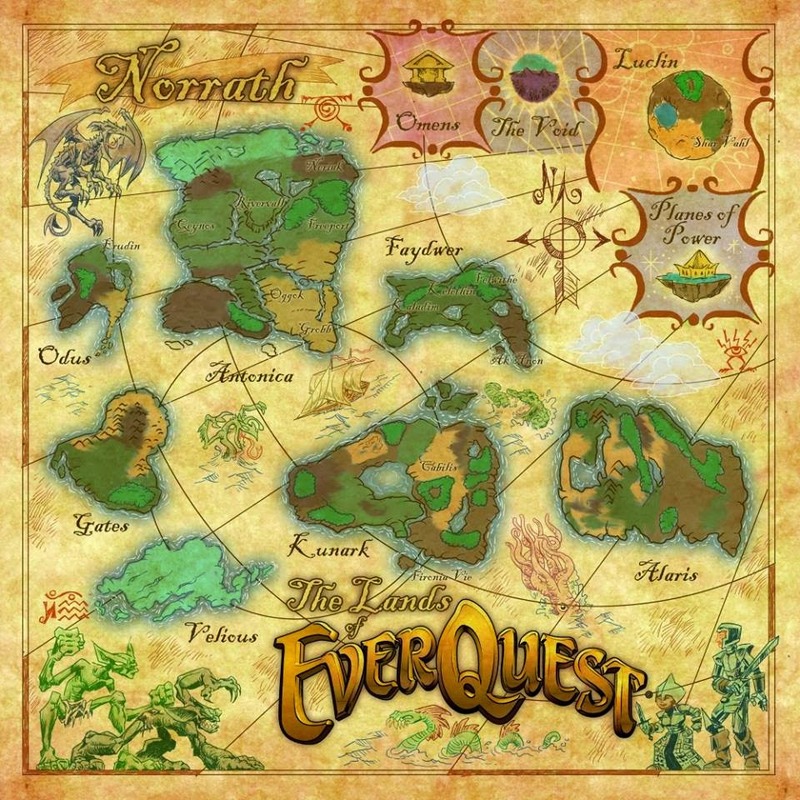 EverQuest has inspired a lot for me. This blog, which is an abbreviation from EverQuest: Easton Commons Tunnel; Or the E.C. Tunnel. A place where people would gather, trade, hang out, grab some buffs, meet up and such, it was the place to be. 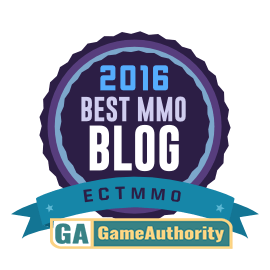 My art on this blog is EverQuest inspired. 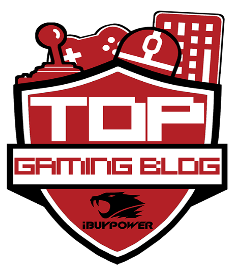 Check out the official page for the in game celebrations here. There's a nice 160% xp bonus for 16 days! A great time to go back to revisit old places, or even take a first look if you've never taken the chance to do so. Either way, I played quite a lot on Lanys once upon a time. What server is it rolled into now? That's another thing I need to get written down. I miss that server. There were a lot of awesome people there back in the day. Now we have migrated just about all of our characters to the RP server, FV. It is decent. We tried a few others but figured the xp bonus was worth it, some of them had better people than others. A lot of trolls in chat 24/7 you see for a month and then never again. I like it there a lot, compared to other servers. While we don't play as much as we used to it is home for us when we do. I wonder if we ever grouped on Lanys, ha!